There's a very specific point when American drivers start shunning small, fuel-efficient cars and return to their big-SUV buying habits. According to research from TrueCar.com, the magic number when SUV sales begin to rise is $3.00 gas. And the magic number when hybrid sales begin to fall is $2.77. With fuel prices steadily dropping, SUV and crossover sales climbed 11.8% higher last year. Now, with gas below $2 a gallon at most U.S. gas stations, that trend is expected to continue. Since gas dipped below $2 about a month ago at a station in Oklahoma City, about 70,000 stations have followed suit, according to the Oil Price Information Service, which tracks prices for AAA. Hooray for cheap gas! 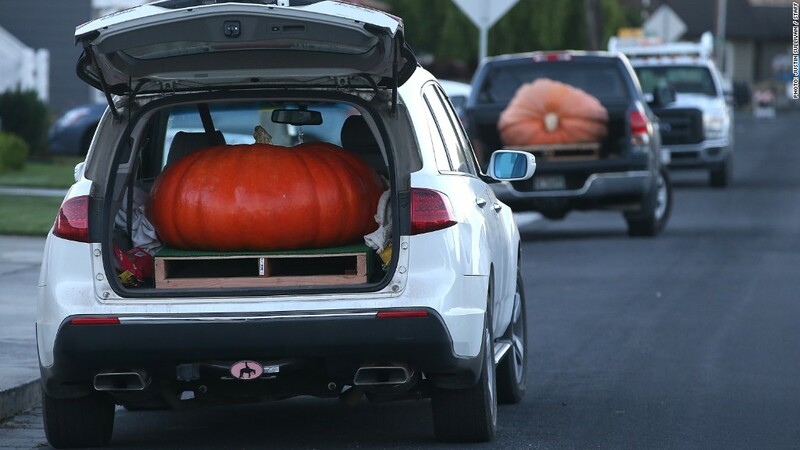 Now I can haul my giant pumpkin around town in my SUV. 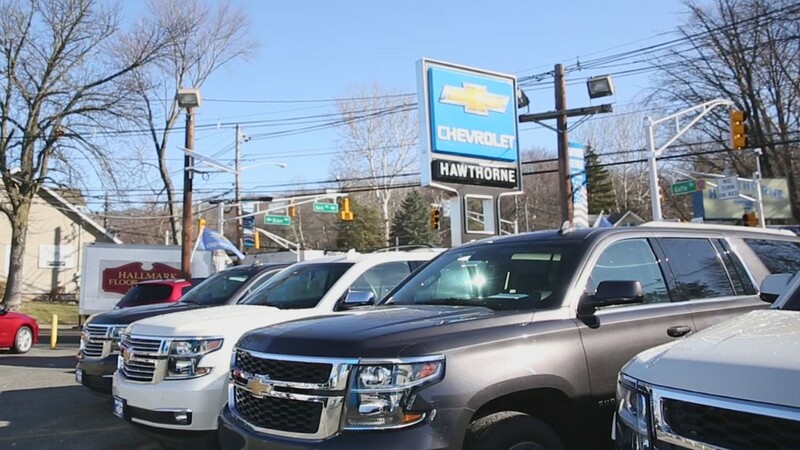 Steve Barna, president of Hawthorne Chevrolet in New Jersey, said mid-size SUVs are flying off his lot. What's not selling? Little fuel sippers. "The heat is off the hybrids. The heat is off the smaller cars," said Barna. So will cheap gas doom fuel efficient car sales? Only time will tell. To be sure, gas prices are not the only determining factor for shoppers. It also helps that there's a broader array of SUV options available. "I think when you purchase a vehicle you do it responsibly," said Tom Kloza, the global head of energy analysis at OPIS. "And it is irresponsible just to sort of drive in this big huge thing." Kloza, says he expects prices to stay low this year, but a longer forecast is difficult to predict. -Laurie Frankel, Chris Isidore and Richa Naik contributed reporting.